How Many New Groups Should You Start? 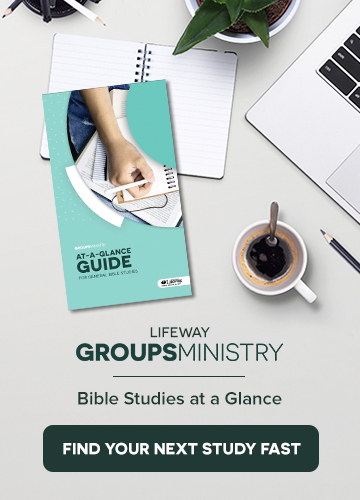 The creation of new groups is essential to the growth of any Bible study organization. Whether it’s Sunday School, small groups or a combination of the two, new groups are crucial to reaching new people and including more leaders. Moreover, very seldom are new groups created without someone serving as a catalyst. 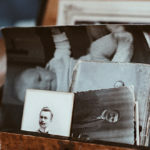 In my 30 plus years of education ministry leadership, I have witnessed a couple of new groups begin organically, but the vast majority were intentionally created. Because the creation of new groups must be intentional, how many should an education ministry leader strive to create each year? For every 100 people the church has in attendance, create one new adult group. In other words, for churches running between 200 and 300 in attendance, set a goal to create two new adult groups every year. For churches running 500 in attendance, create five new adult groups every year. For churches running 1,000 in attendance, create 10 new adult groups every year. For churches running less than 100, one new adult group is a great goal. Why adult groups? Adult groups are created proactively. Preschool and children’s groups are created reactively. The creation of a preschool group will not necessarily help the church grow. It’s essential to have the correct ratios, but new preschool and children’s groups aren’t always a catalyst for grow. We must start kids’ groups, but a new adult group, properly started, will grow the Bible study organization by 10 or more within a year. If you want to reach more people for Christ, and see more people growing in Christ, create new adult groups. Bruce Raley is director of Church Partnerships with LifeWay Christian Resources. A native of Arkansas, he enjoys hunting, fishing, and traveling with Donna.